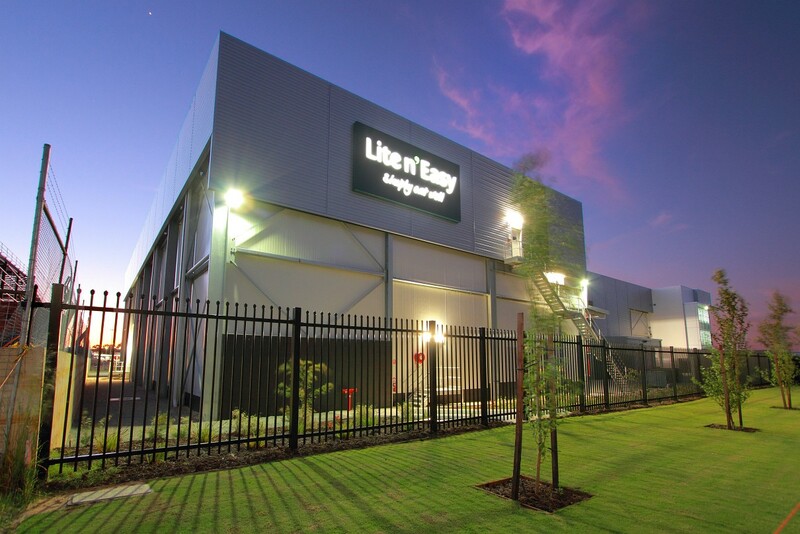 Mitchells Quality Foods produce the lifestyle food product, "Lite n' Easy". 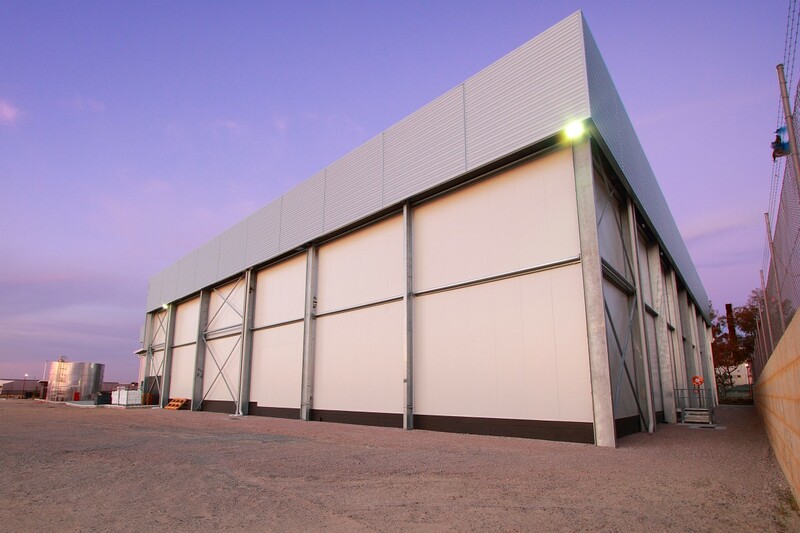 Spaceframe has built facilities for Mitchells in almost every state and has worked with Mitchells to progressively stage, extend and refurbish operating facilities around Australia. 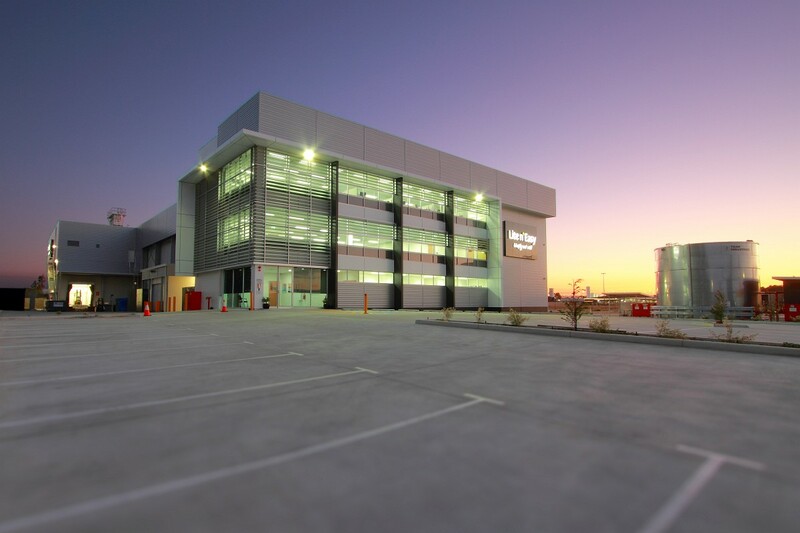 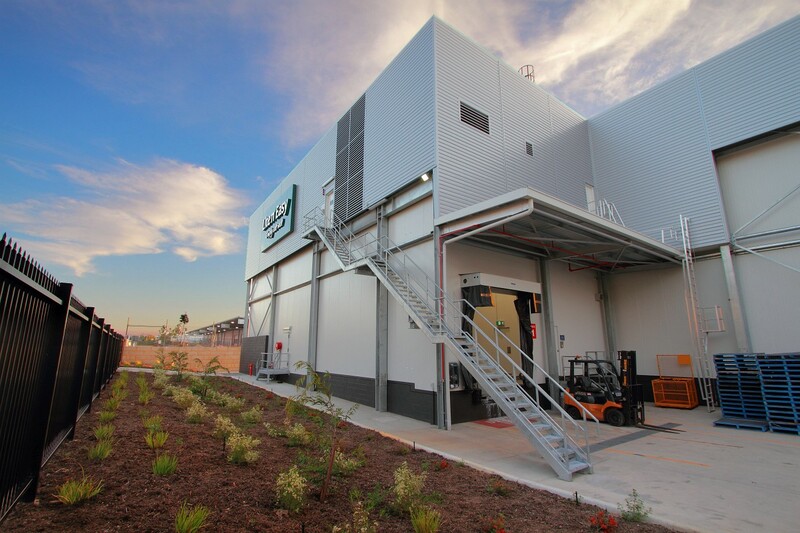 The site is a state of the art facility for cutting edge production and freezing techniques enabling the production of fresh repackaged food products. 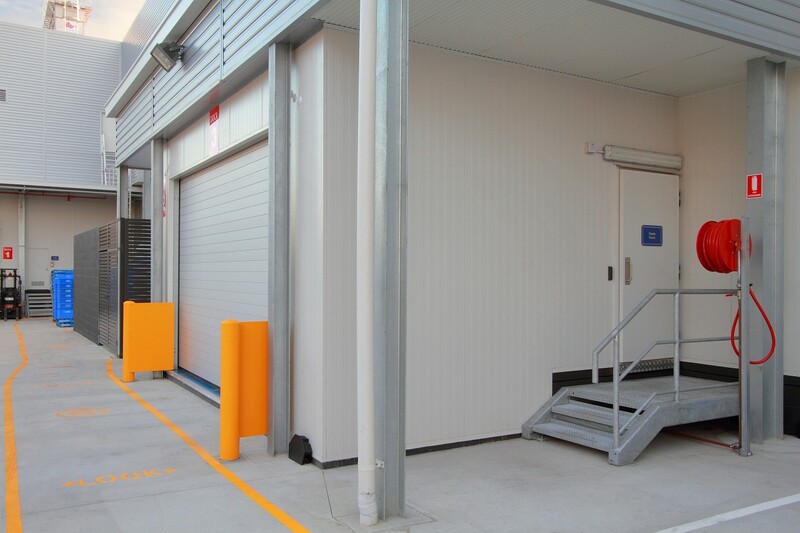 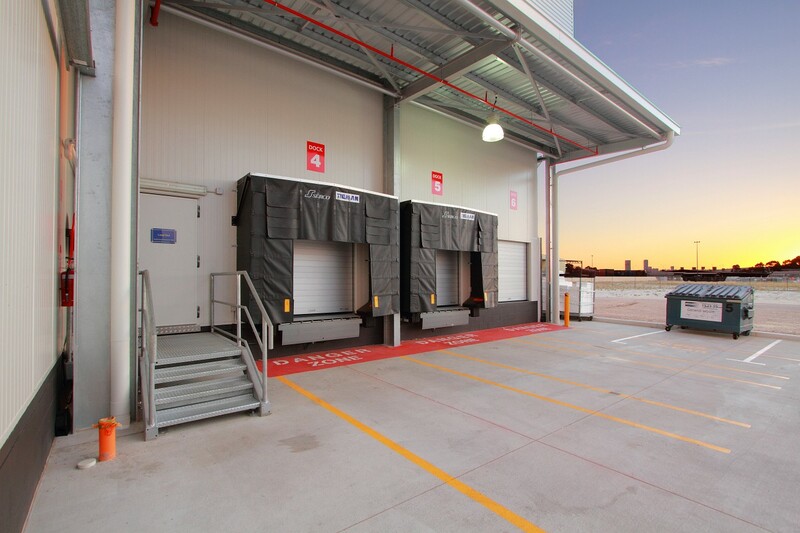 Part of the fitout included the refrigeration design and installation undertaken by Scantec Refrigeration, Spaceframes sister company, and enabling a complete turnkey solution. 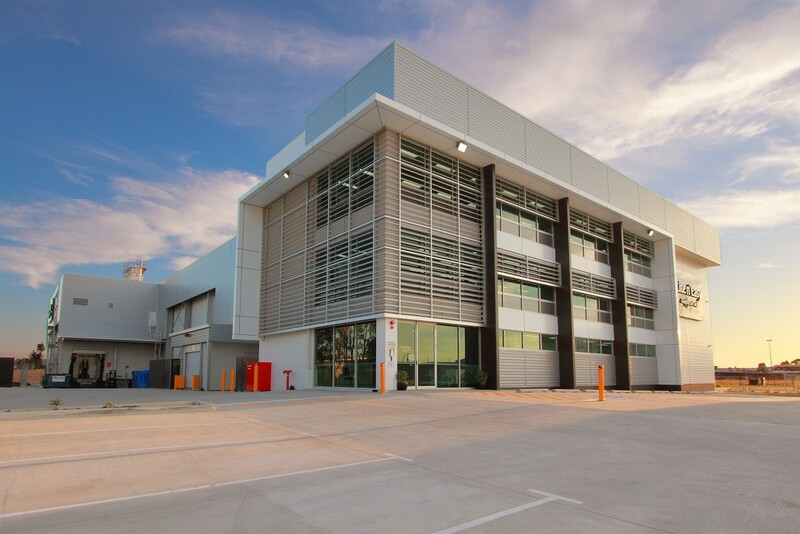 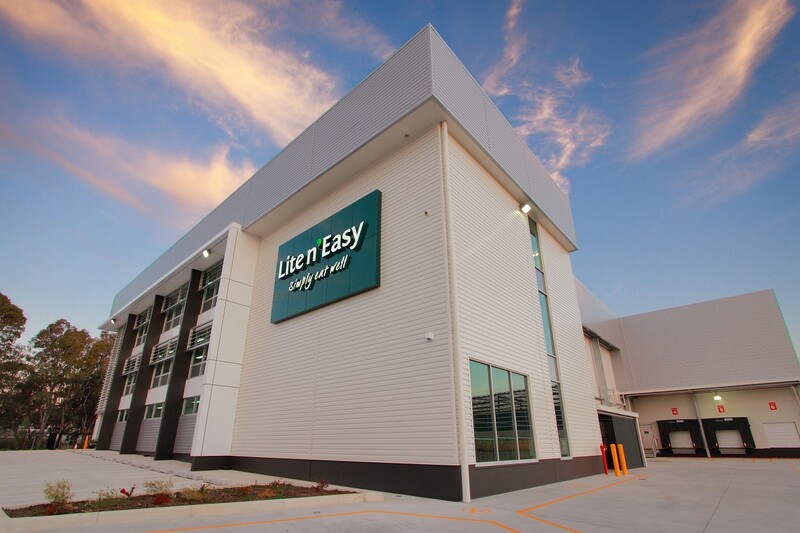 The fitout includes a high-end office and amenities for staff to facilitate production, distribution and storage and administration and we continue to plan for the future with one of our longest standing clients. 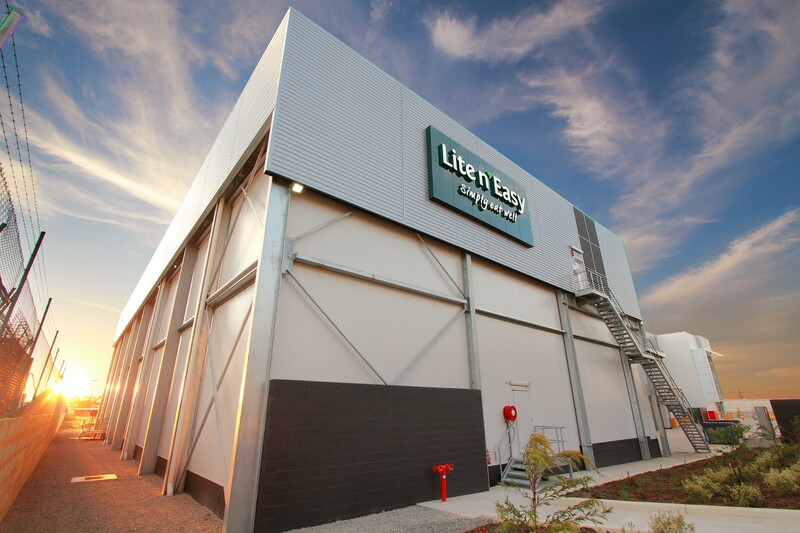 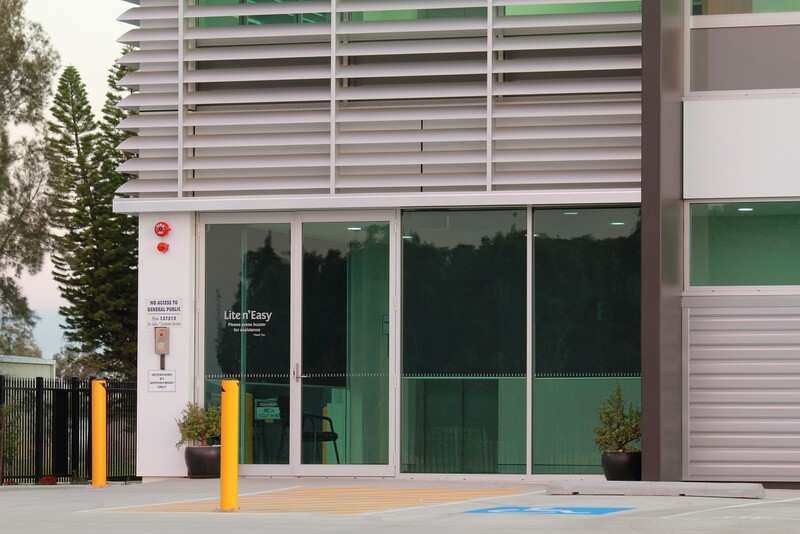 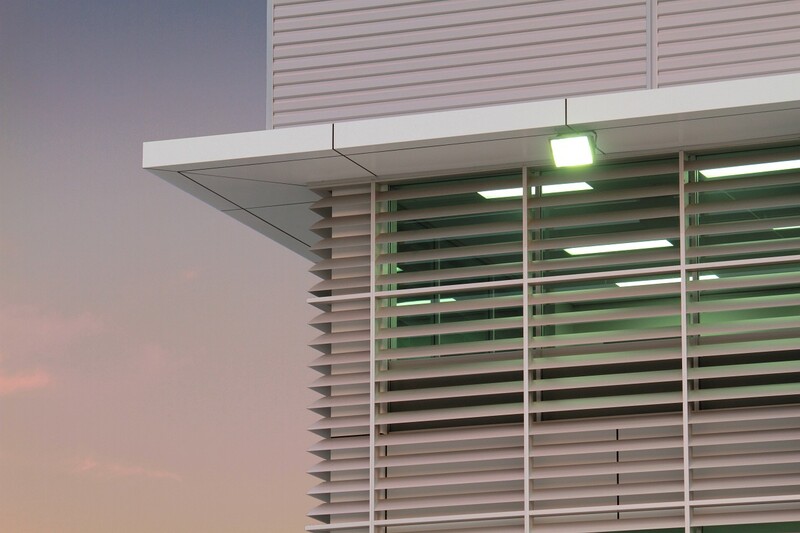 A strong business partnership was established in 1998 with their first facility at Banvo in Queensland.